“In April earlier this year I attended the British Blind Sport National Indoor Championships at Lilleshall where I retained my National Indoor title with the British Blind Sport for VI Open recurve. I have held this title since 2016. 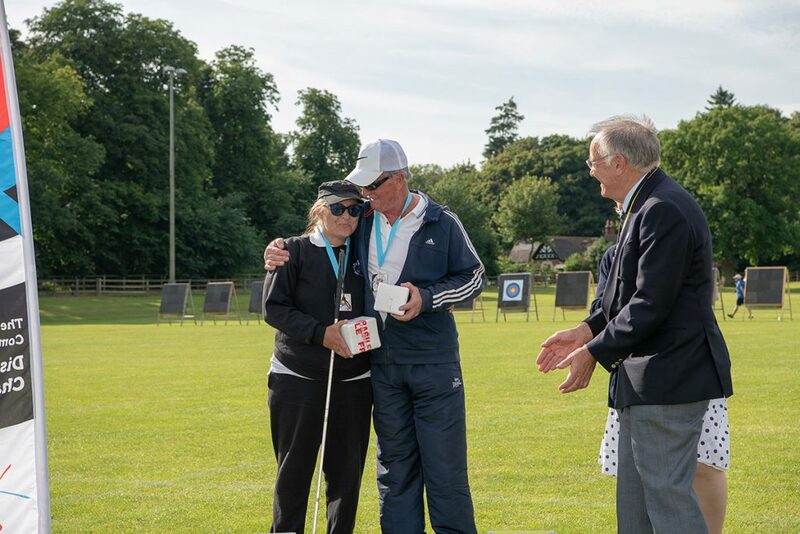 In June I also attended the 2nd year of the National Disability Championships at Lilleshall sponsored by The Worshipful Company of Fletchers (who have heavily invested in both sponsorship and promoting disabled archery) where I came 2nd in my Category of VI Open. Last year I came 1st. 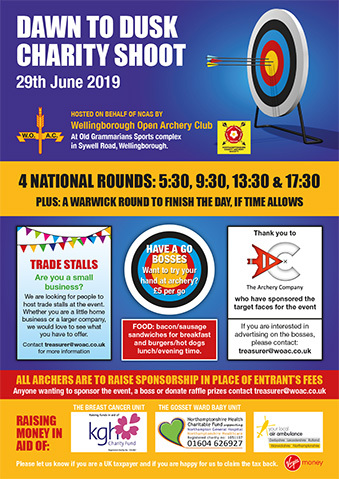 This is the only event I shoot at, where compound and recurve archers shoot against each other in the same sight categories. 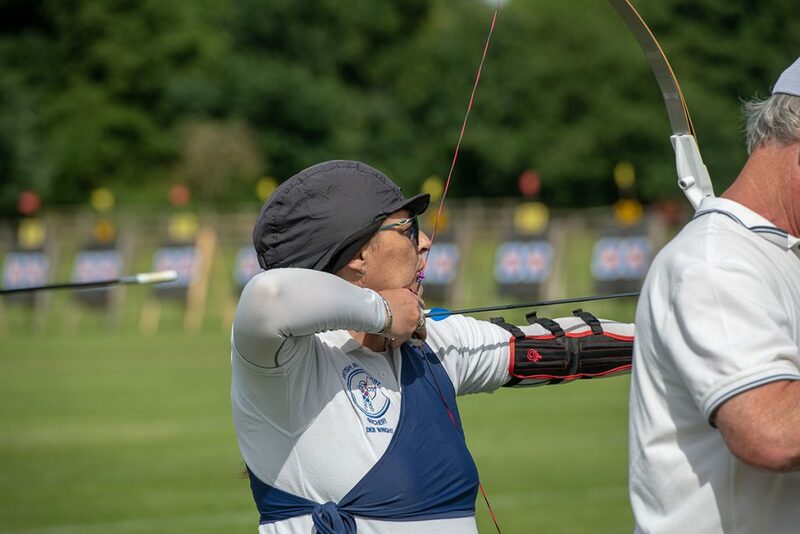 I also attended the British Blind Sport National Outdoor Championships at Lilleshall the 1st weekend in September to defend my National Outdoor title in the VI open category for recurve. I am pleased to report I retained my National Outdoor title. I have held since i started target archery in 2015. 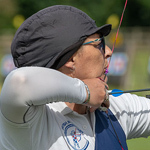 I am a Visually Impaired Archer who has shot recurve since 2015, I shoot regularly with my club Pemberton Maid Marions and also practise with my local club Archers of Raunds. It still fills me with happiness every time I pick up my bow, whether it be in practice or competition, and still have the same excitement for the sport as I had on my first taster session. This sport is accessible to every person and I would urge you to give it a try and maybe find a sport you love, like i do.